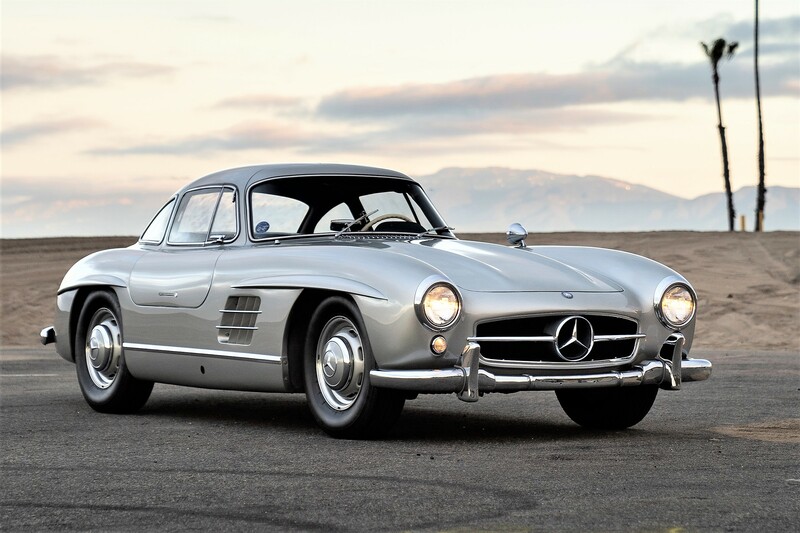 A 1955 Mercedes-Benz 300 SL Gullwing coupe owned by pop superstar Adam Levine, front man for Maroon 5, will be auctioned during RM Auction’s sale in Fort Lauderdale, Florida. 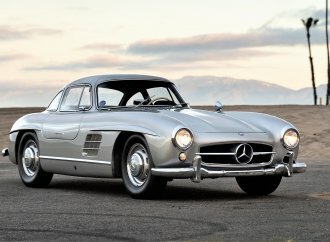 The iconic Gullwing, valued between $1 million and $1.4 million, has been owned and driven by Levine for six years. 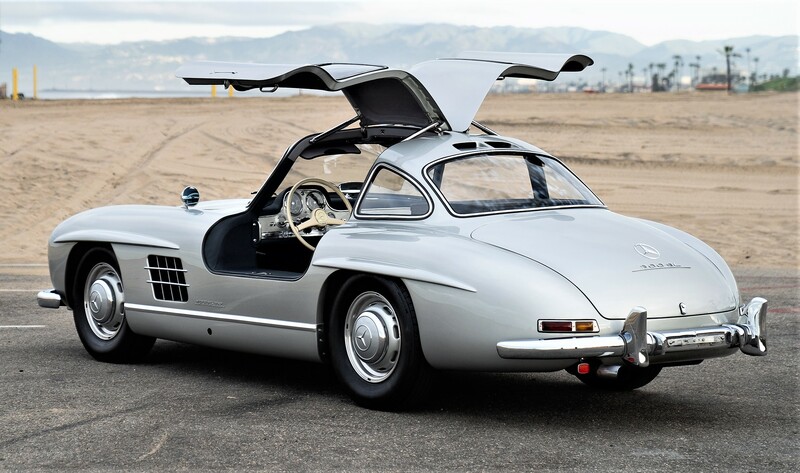 Silver over blue leather, the Mercedes is often driven and photographed in and around Los Angeles, according to an RM Auctions news release. 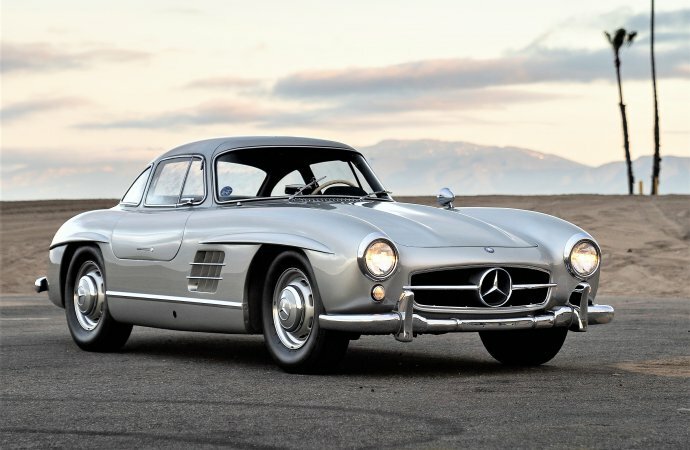 The 300SL will be one of about 350 special collector cars and modern exotics that will be offered during the March 29-30 auction at the Greater Fort Lauderdale/Broward County Convention Center, with viewing hours on March 28. 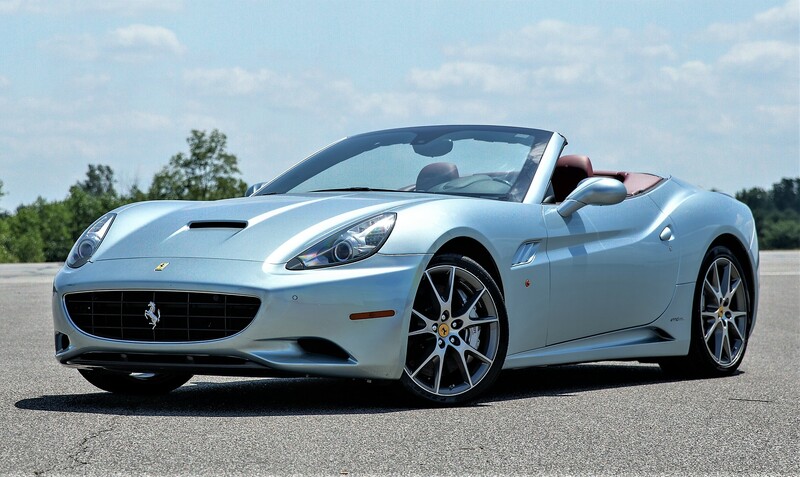 Also on the docket is a 2010 Ferrari California convertible that will be sold to benefit the Boys & Girls Club of Broward County. The estimated value for the 454-horsepower, retractable-hardtop California is $120,000 to $140,000. For the first time in Southern Florida, the auction will host RADwood at RM Auctions, “the car show that blends ’80s and ’90s period-correct dress with automotive awesomeness,” the release says. For more information about the Fort Lauderdale sale, visit the auction website. Bob, Adam Levine doesn’t deserve to own a Gullwing. This questionable provenance will probably depress its value unless some dim-witted millennial steps up to buy it.